The Home Routes Podcast with Mitch Podolak is a production of Home Routes Radio. The weekly podcast is produced to connect the Home Routes hosts, artists and fans under one roof so that we can share music, ideas, and news about our growing Home Routes House Concert Circuits. 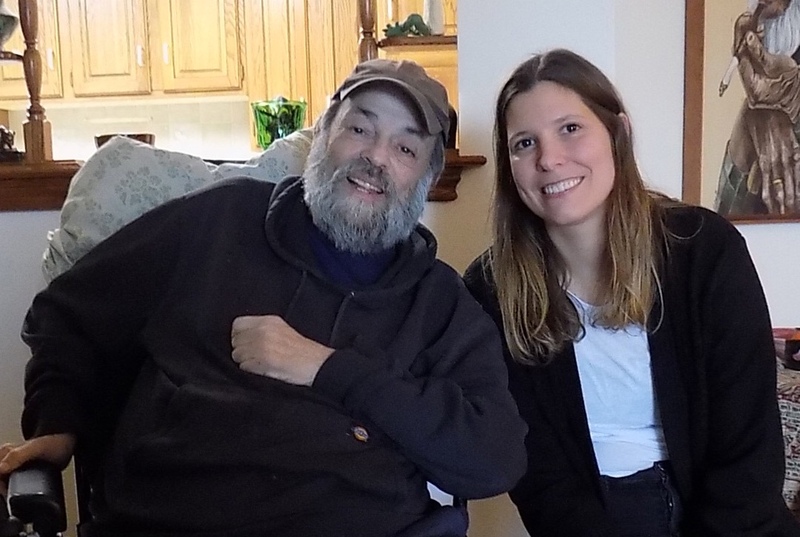 The podcast is hosted by Mitch Podolak, creator and founder of Home Routes. Join Mitch and his guests each week to learn what he has in store for you, the Home Routes community. 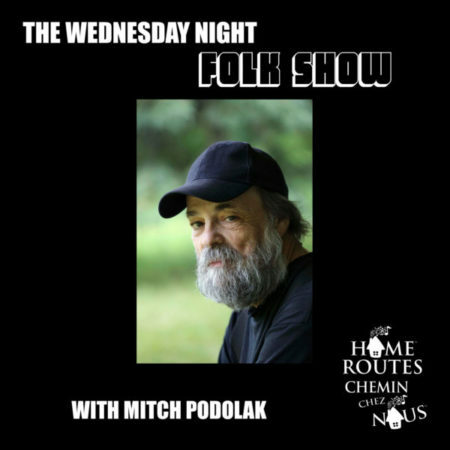 1 Pings/Trackbacks for "Episode 2 – Wednesday Night Folk Show with Mitch Podolak"